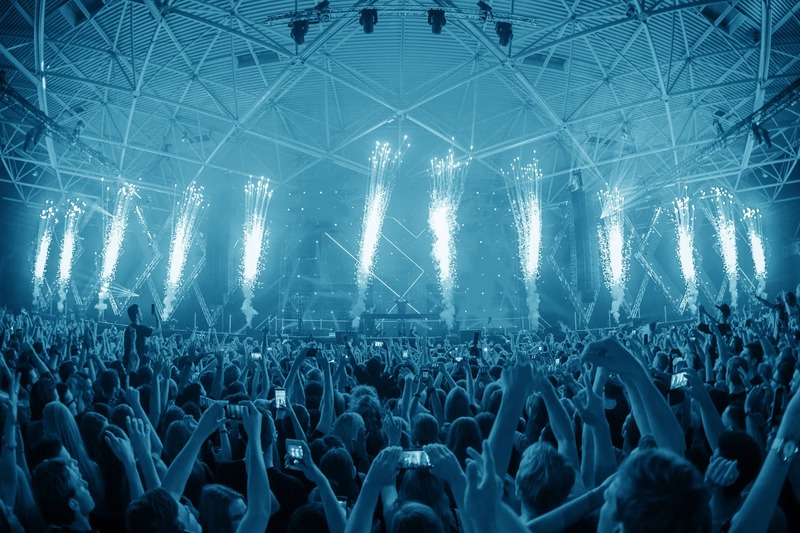 The European music platform, with their mission to promote the circulation of European music, took place from 16 to 19 January in the city of Groningen. 4.135 international professionals from 44 countries took part in the daily conference. The conference had its home base at De Oosterpoort, hosting a place to network and discuss the latest developments in the music sector. 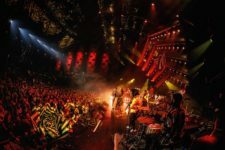 Eurosonic, the European showcase festival, took place in 42 venues across the city center of Groningen, where 342 acts showcased their music to the public and music professionals. Among them were 21 acts from the focus countries Czech Republic and Slovakia. The European Music Awards Night hosted the International Music Managers Forum (IMMF) Awards as well as the European Festival Awards. European festivals such as Wacken Open Air, NorthSide Festival and Rolling Stone Park were among the winners. ESNS’ creative director Peter Smidt received a Lifetime Achievement Award. In addition to the conference and the festival, ESNS supported initiatives from its partners this year. In the city center, under the name of ESNS EXTRA and ESNS ART, showcases, parties and exhibitions were organized that were often open to people without an ESNS ticket. This was also the first year the ESNS Academy, a program specially developed for students to offer young music lovers a glimpse into the (European) music industry. Participants were able to visit the festival and conference for a reduced rate. Following the successful European Talent Exchange Program (ETEP), which promotes an exchange of European artists at international festivals, ESNS is launching the ESNS Chart this year. This list monitors the airplay of ESNS artists on radio stations outside their home country. The success of emerging European talent can be followed in the new Music Moves Europe Talent Chart. This top 100 list is based on airplay and streaming of the artists outside their home country.